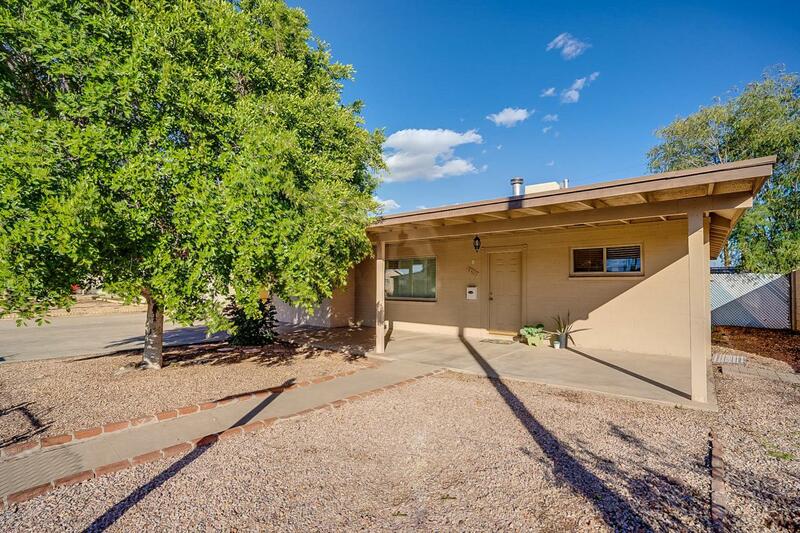 Cozy 3 bedroom, 2 bathroom home near Cortez and Cave Creek Parks. 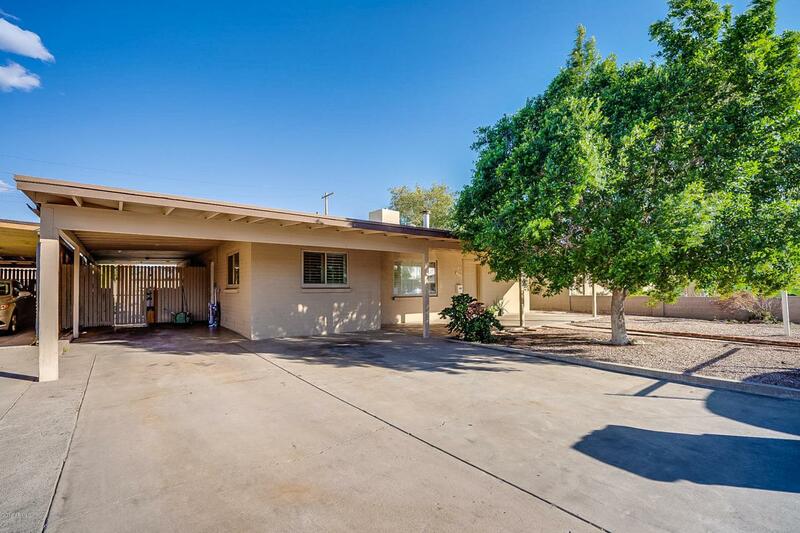 Ample backyard space with a storage shed, Dive-In Pool and alley access. 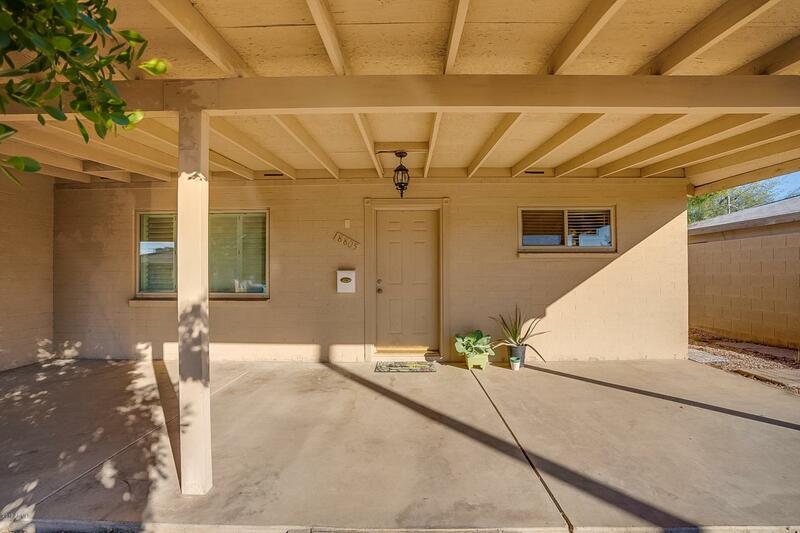 Large 2 car carport out front with continuing gated outdoor workspace overhang in the back yard. With extra space for an office, comfortable kitchen, custom window coverings and a gas fireplace, this home has much to offer. 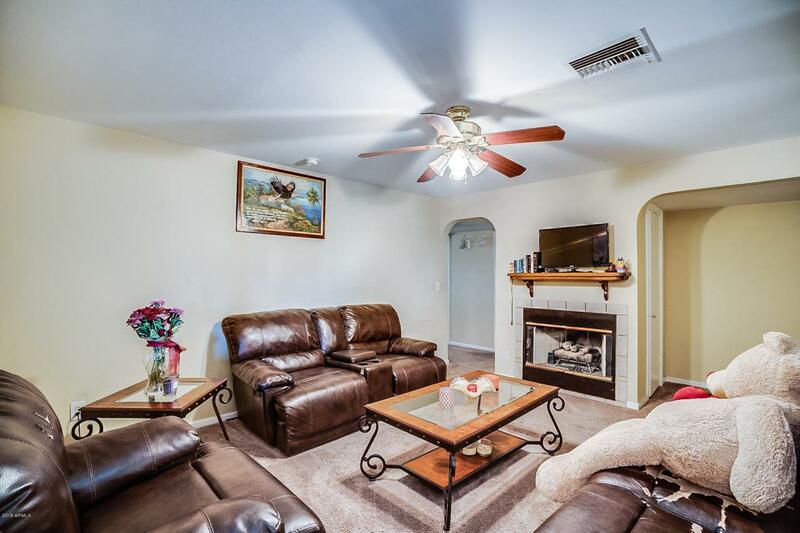 Great opportunity for a new family or first time buyer!